"We are sorry to say that these dates are being rescheduled to allow Karen's voice to recover from bronchitis/laryngitis. We thought it best to cancel now rather then at the last minute. We will have details about new dates as soon as we get them. We apologize for any inconvenience this may cause you." The Innocence Mission's We Walked In Song debuted at #177 on last week's Independent Sales Charts and holds steady this week again at #177. Denison Witmer isn't Don's only student trying to make a name for himself. Head to Lancaster Online to read the article, and go to Jack's Myspace page for more. Personally Speaking with Msgr. Jim Lisante features a new interview with Karen in which she "reveals how several personal losses inspired the group's new album." 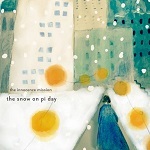 As of the time of this posting, The Innocence Mission's We Walked In Song has sailed into the top 200 sitting currently at #159. And if if you're hoping to snag We Walked In Song at iTunes, it should be available shortly. Edit: the album is now available at iTunes. I've come across two more compilations I thought I'd share. 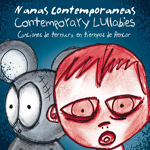 Nanas Contemporaneas is "a modern day lullaby cd for adults" as described by the label K Industria Records (Spain) and features "My Love Goes With You". 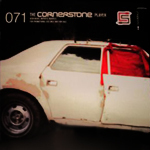 The other is a new release from The Cornerstone Player: volume 071 which features "Love That Boy". Today is the US release date for We Walked In Song. Both the LP & CD are available. 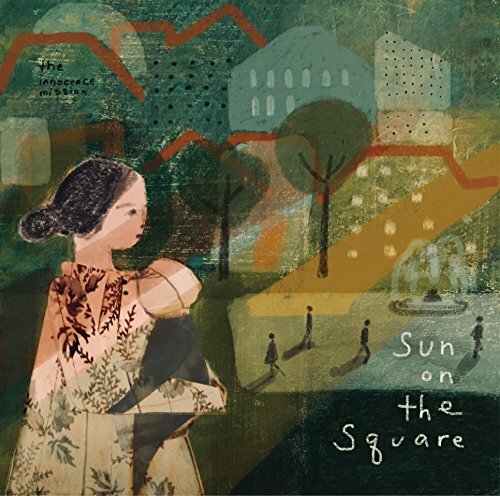 If you live in Japan, tomorrow is the official release date for We Walked In Song. The album will be released on P-Vine (PCD-23875) with the CD version artwork and will contain the bonus track "Shooting Star (Sketch)". So if you don't have a turntable, don't fret. They've got all us die hard fans covered. 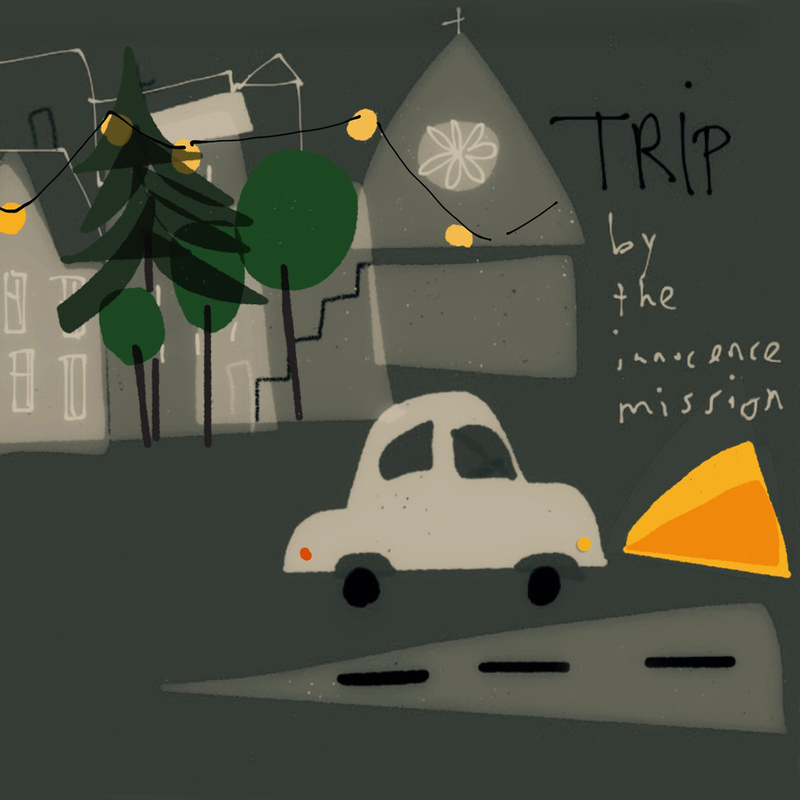 "To get a free, hard to find, original copy of the innocence mission's Lakes of Canada promo-only CDEP, simply purchase the We Walked In Song CD, and in addition, either pre-order the new LP or purchase the Birds of My Neighborhood CD at the same time."